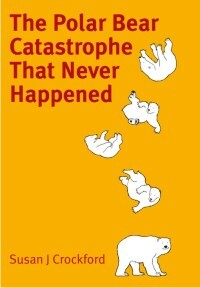 Posted on December 26, 2012 | Comments Off on Did the PBSG game the polar bear listing process? I was in the process of writing about something else last week when I came across a tidbit of information that, on closer examination, turned out to be part of a much bigger issue that I thought should be documented. 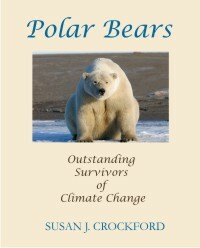 The story involves some machinations behind the scenes of the international Polar Bear Specialist Group, the “PBSG,” that you might find rather astonishing – and which may have implications for the various on-going battles about the polar bear’s conservation status. 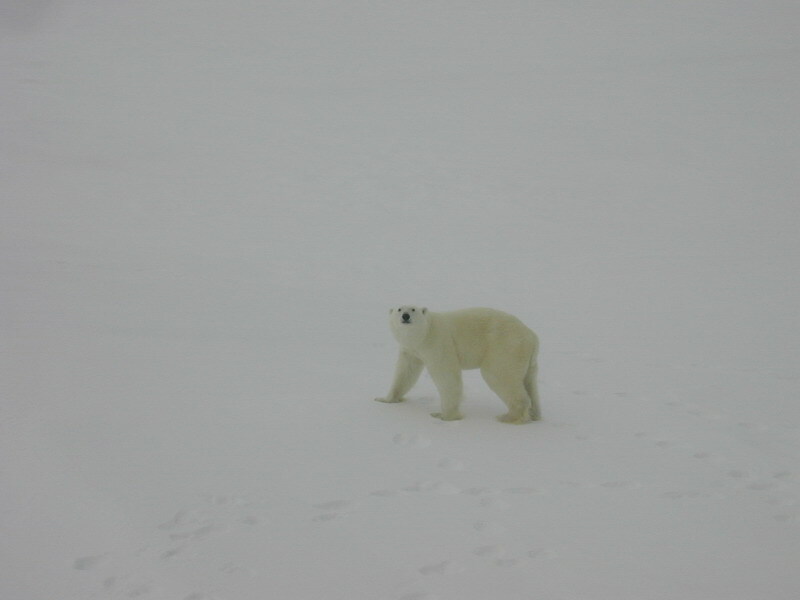 A lone polar bear walking on ice [Kathy Crane (NOAA) photo]. 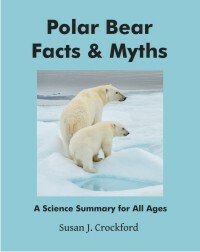 as the primary threat to polar bears to global warming. Comments Off on Did the PBSG game the polar bear listing process?